Located at Merrifield – Victoria’s largest master-planned community consisting of 900ha* including a city centre, 6,000+ homes and 20,000+ jobs. New 15 year lease to Kool Kidz to 2033 + options to 2063. 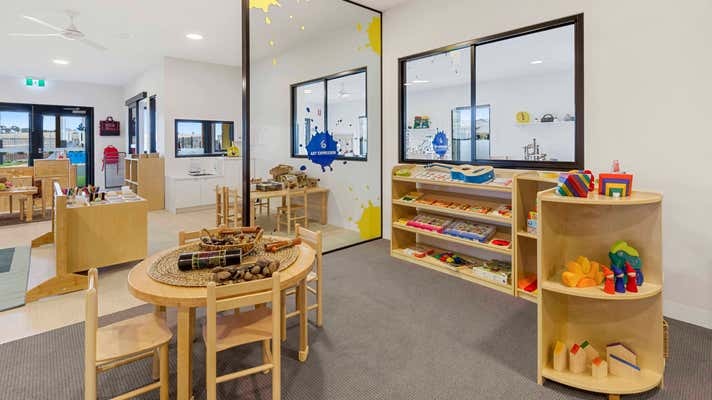 Kool Kidz: highly successful early education provider with 12 centres across Victoria and Malaysia. Highly desirable 4% annual rent increases plus market review at options. 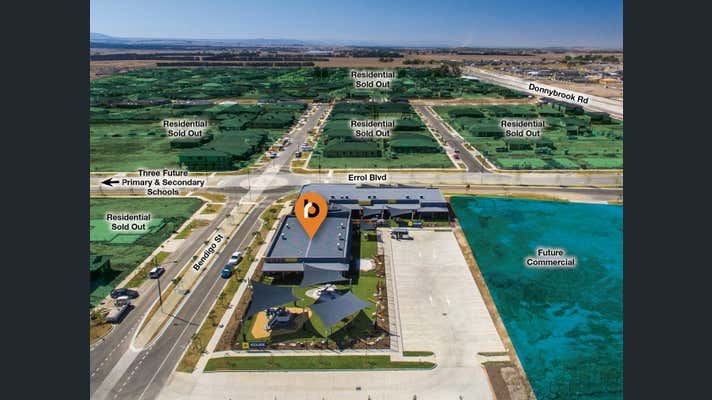 Brand new purpose-built child care facility, licensed for 168 LDC places. 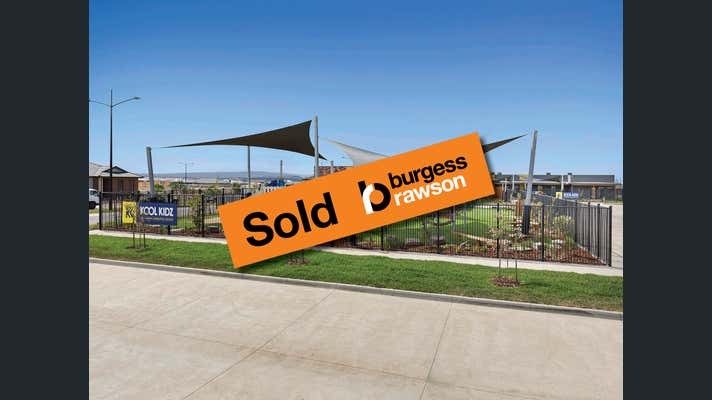 Strategic 4,399 sqm corner site metres from three future schools. Mickleham: one the state’s largest and fastest growth areas with a 9.3% increase in population from 2015-16 (Source: ABS). Significant income tax saving depreciation benefits. Income: $369,600 pa + GST and outgoings.